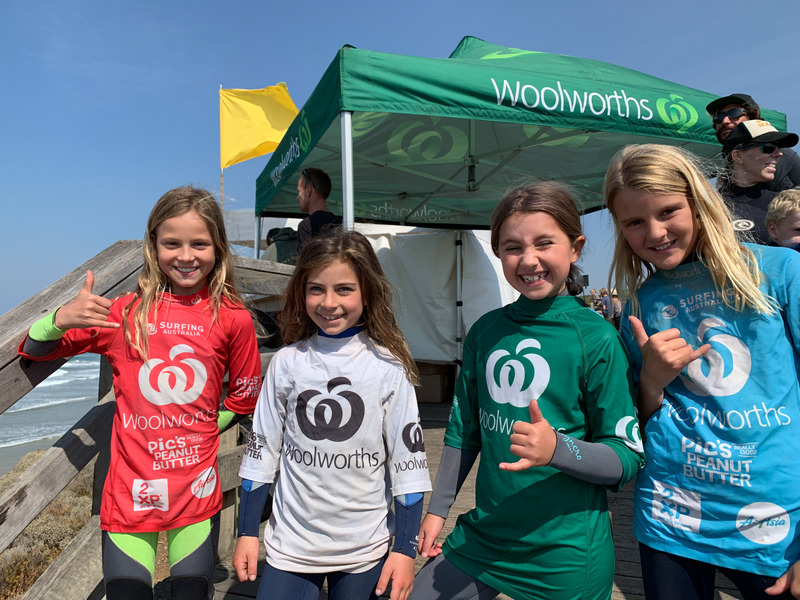 Jan Juc, VIC/AUS (Saturday 16th March, 2019); The first day of the Woolworths Surfer Groms Comp presented by Pic's Peanut Butter got underway today at Jan Juc. 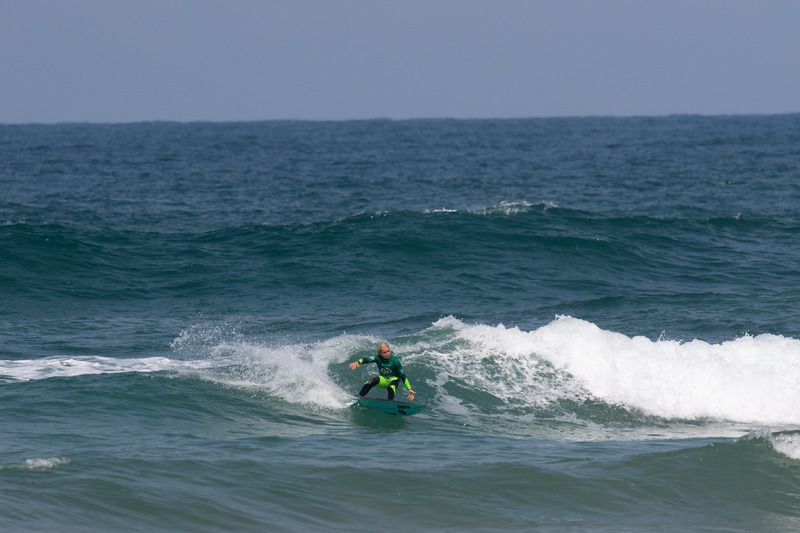 Competitors were greeted with great 2-3ft conditions, with a light onshore wind opening up both left and right breaking peaks. 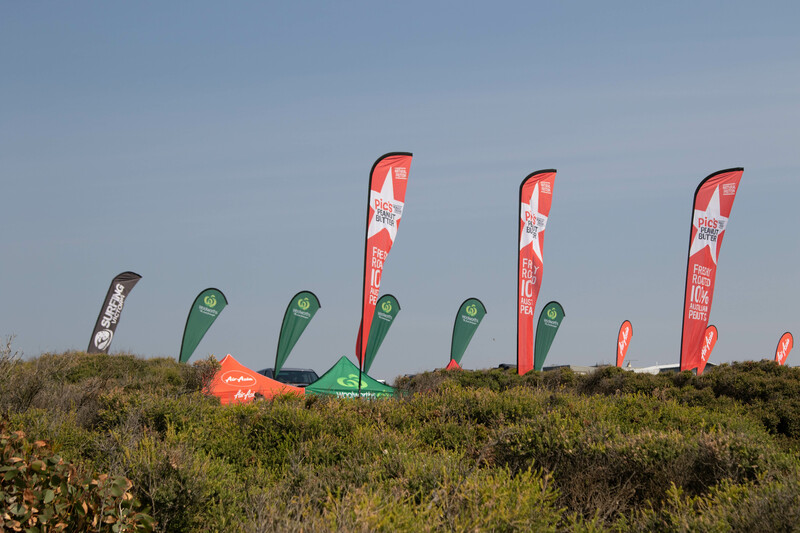 The event was initially scheduled to run in November last year however was postponed due to a Whale carcass that washed up on the shore at the original event location of Ocean Grove. 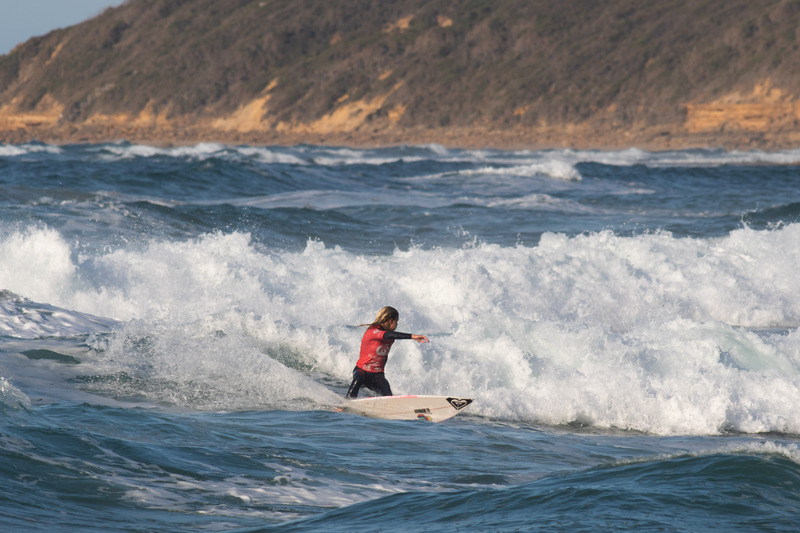 With small surf and unfavourable conditions on offer at Torquay today, the call was made to move to Jan Juc for the final event of the Woolworths Surfer Groms Comp presented by Pic's Peanut Butter series. Harry Farrer (Barwon Heads) was the standout performer of the day, dominating the fun lineup with a series of savage forehand carves to score a 9 point ride (out of a possible 10) in his opening Under 12 Boys heat. 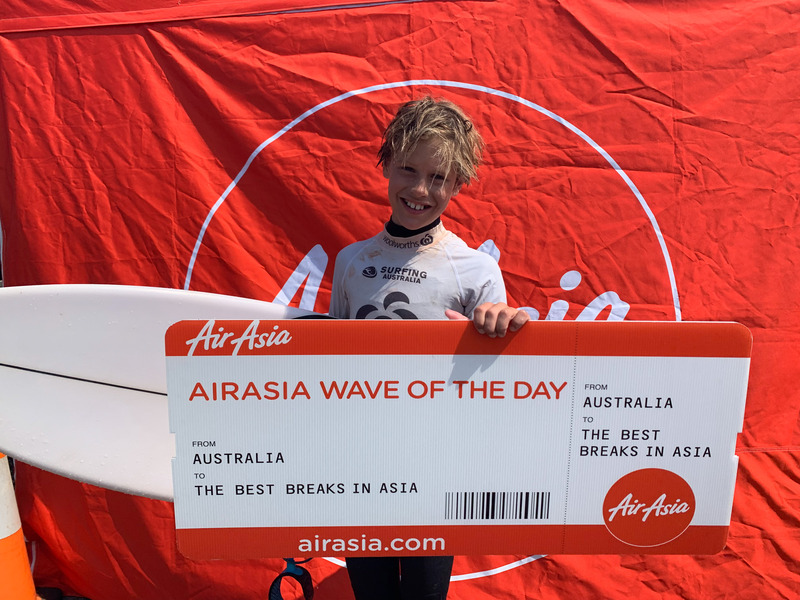 Farrer’s performance was so strong that he was awarded the Air Asia Wave Of The day. “It was really good out there, it was kind of crumbly with the wind which actually made it more fun” said Farrer. “The format for this comp is so much better because you get to surf twice, which means that there is less pressure to win”. With a heat total of 14.83 (out of a possible 20), Mia Huppatz showed why she is one of the top junior surfers coming out of Victoria. Huppatz posted one of the highest scores of the day, linking together a series of flowing and innovative snaps on her forehand, securing a 7.5 point ride in the process. 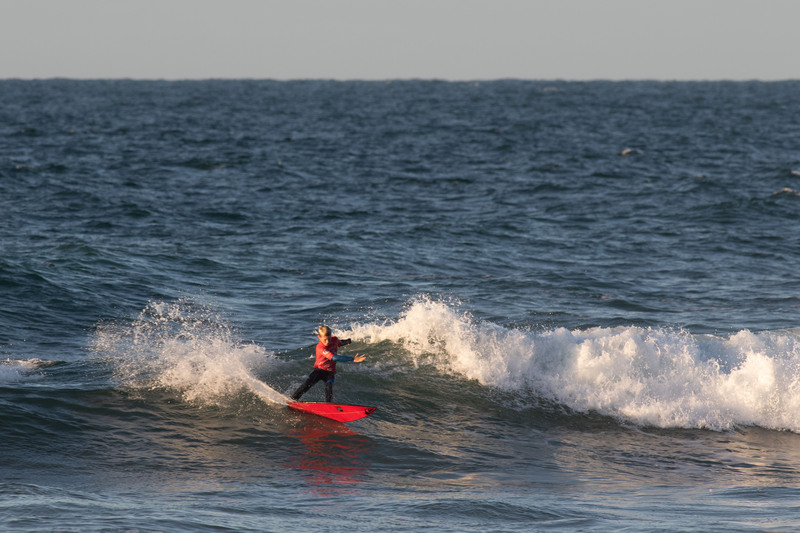 Other surfers to impress on the opening day of competition were Willem Watson (Shoreham), Remy Filer (Torquay), Jerry Kelly (Barwon Heads), Lachlan Smith (Mereweather, NSW), Cedar Davie (Jan Juc) and Chloe Muscroft (Jan Juc). The event concludes Sunday the 17th of March with champions to be crowned across seven divisions. 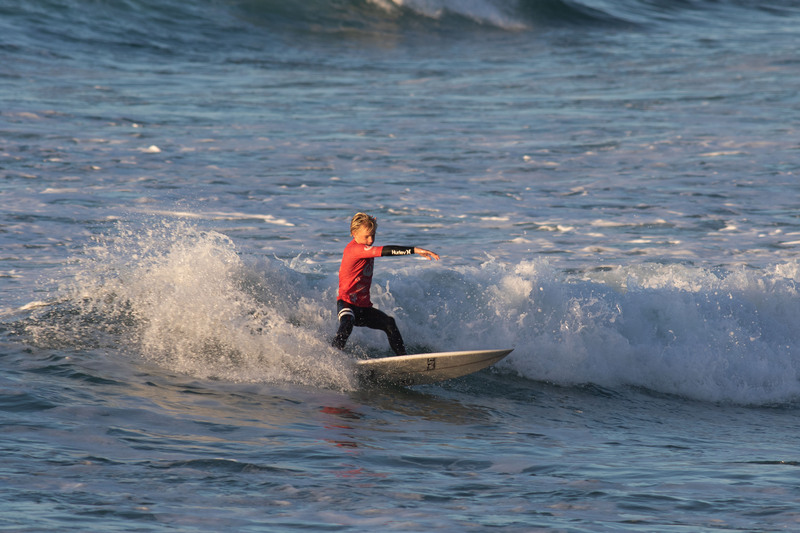 Regarded as one of the major stepping stones in the development of young Australian surfers, the 10-event Woolworths Surfer Grom Comps Series presented by Pic’s Peanut Butter caters for surfers from Under 8 to Under 14 and will be held in New South Wales, Queensland, Victoria, Western Australia, Tasmania and South Australia over Summer. 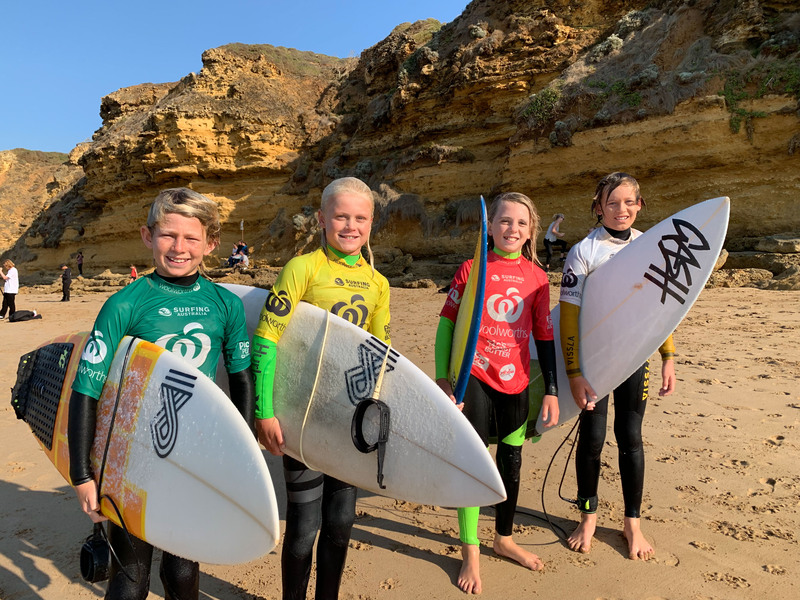 As an added bonus, the respective winners of the Under 14 boy’s and girl’s divisions from each event will receive an invite to attend an all-expenses-paid, three-day Woolworths Surf Camp at the Surfing Australia High-Performance Centre (HPC). 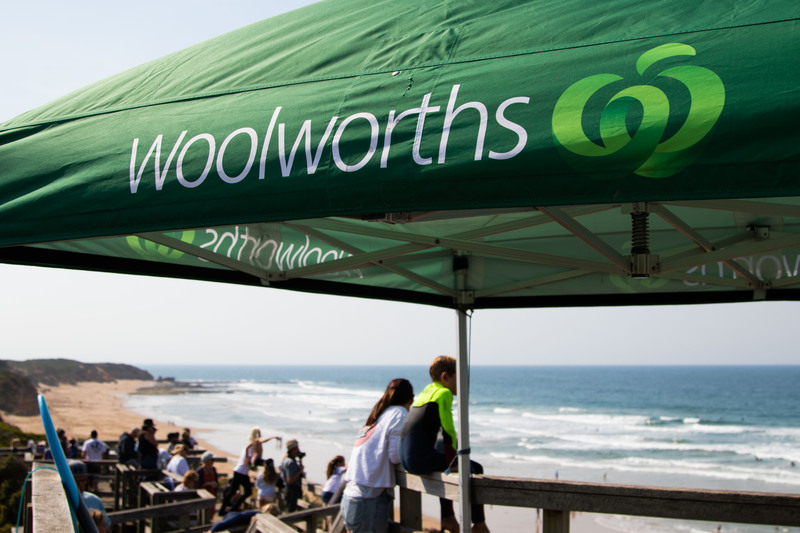 For the South Australian, Victorian and Tasmanian events, the Woolworths Surf Camp prize will be awarded to the highest place Under-14 Boy and Girl who reside in that respective state. Speciality awards to be provided at each event include the Woolworths Fresh Wave (boy & girl), Pic’s Peanut Butter Star Performers (boy & girl) and AirAsia Air/Wave of the Day. Each entrant will also receive a Woolworths Surfer Grom Comps Series presented by Pic’s Peanut Butter surfboard sock for entering. 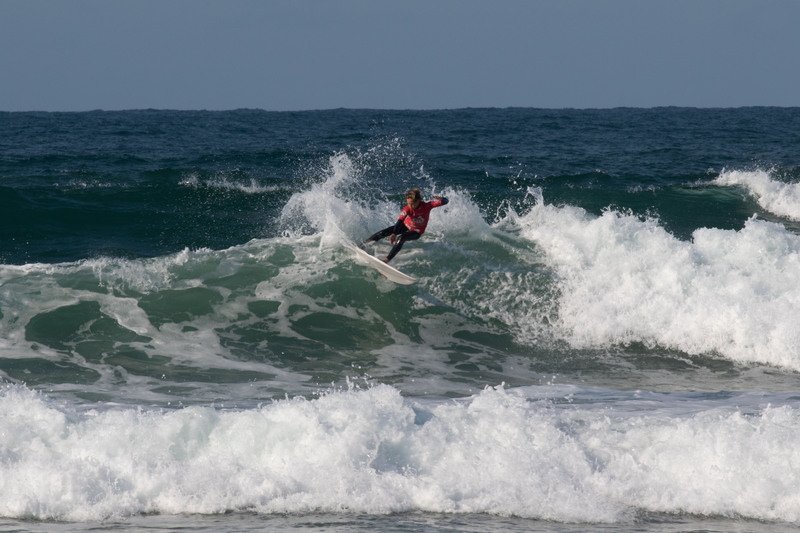 Results and Live Scoring can be found at liveheats.com/surfingvictoria all weekend.